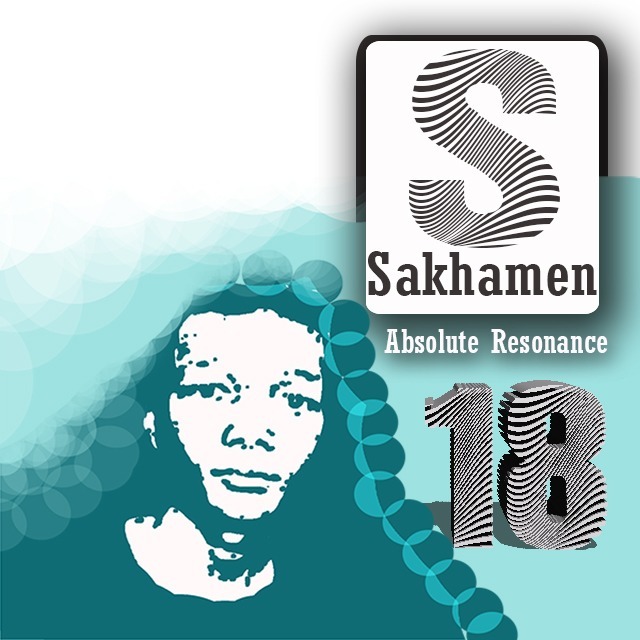 Sakhamuzi - Dj Sakhamen - Mhlongo, uNjomane KaMgabhi is a young, exuberant, technically astute, artistic maestro of a Jockey renowned for mindblowingly delivering Deep and Progressive House to the best of his brilliance. Born and bred in the dusty streets of KwaMaphumulo, North of Durban. Currently residing in Durban. On decks, he mesmerizes the crowd. Off decks, his focus is on furthering his passion in Information Technology currently specializing in Mobile App Dev. Driven by passion, uNjomane seizes almost every opportunity to perfect his craft.